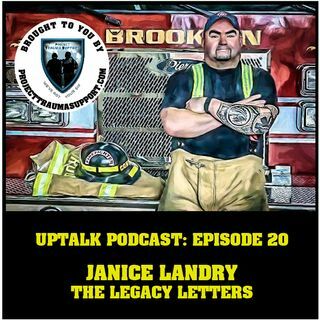 In this episode I chat with Janice Landry. Janice is a very well respected Journalist, Author, and Public Speaker. She is a very outspoken advocate for Mental Health awareness, and First Responders. She has just released a new book called The Legacy Letters. Enjoy!